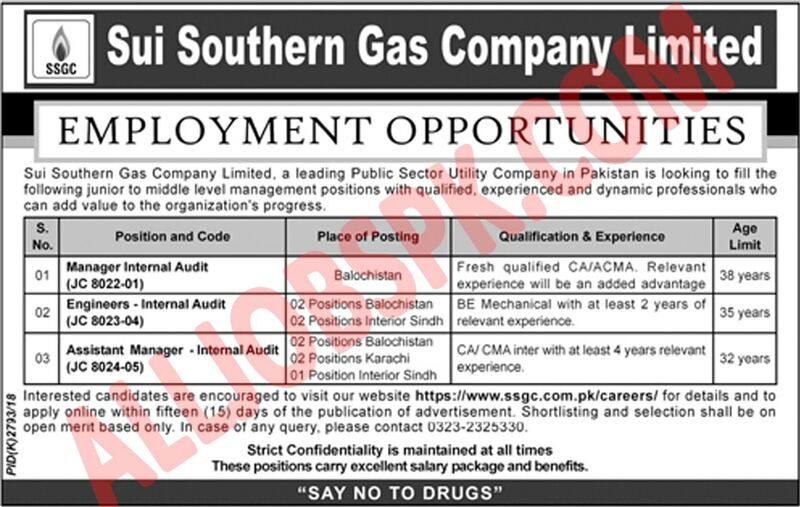 Sui Southern Gas Company SSGC Jobs 2019 in Pakistan Apply Online Last Date. The well-known Govt sector named SSGC – Sui Southern Gas Company which is engaged and working in the distribution, sales and transmission of Gas in Sindh & Balochistan. 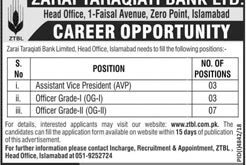 Those applicants who fulfill and meet the criteria of the said jobs are required to visit http://careers.ssgc.com.pk to apply Online. The last date for applying is 04 February 2019.